From where I sat across the fire. Do you go bagging moonlight? With that glint in his golden eye. And gave a howl into the night. It echoed off the hills. Smirking at him through the flames. And the night owl hooted in the trees. 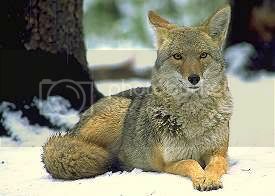 Like I didn’t believe Coyote. On a starry, moonless night?